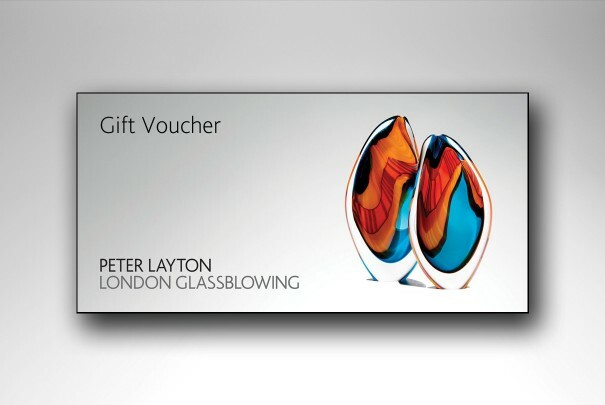 Give your loved ones the gift of choice with a London Glassblowing Gift Voucher! 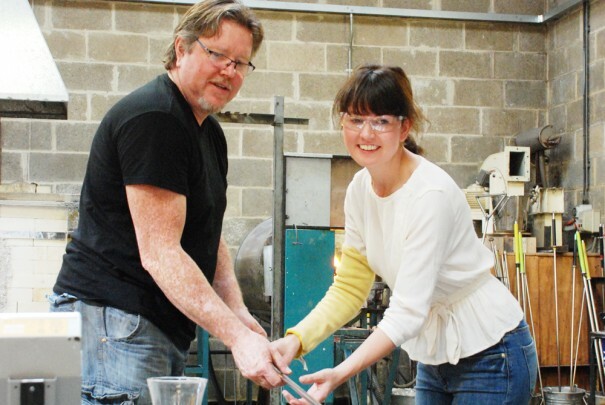 Our Gallery Gift Vouchers are the perfect gift for weddings, new homes, birthdays or any special day you want to mark. Gift Vouchers can also be redeemed in person in the Gallery. Give your loved one the gift of a once in a lifetime experience. Gift Vouchers of a value of your choosing, to be redeemed Online or in the Gallery.